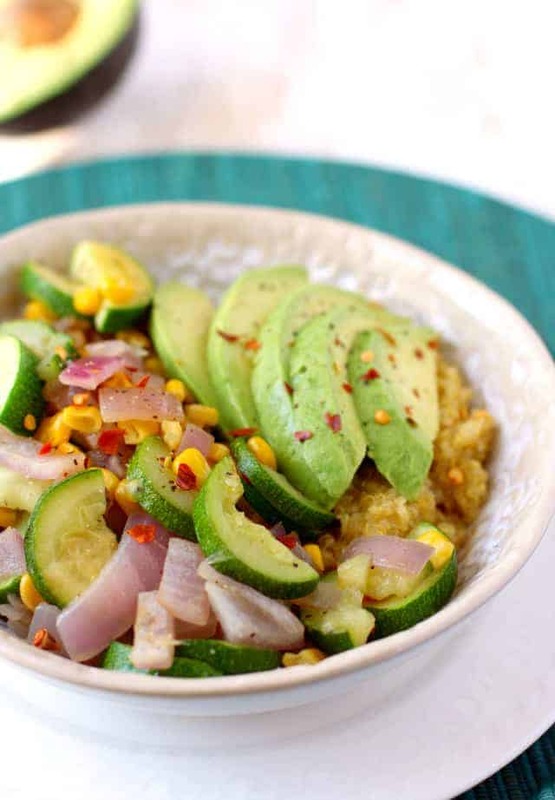 Home » Dairy Free » Easy Quinoa Lunch Bowls. These veggie filled quinoa lunch bowls are a delicious and healthy allergy friendly meal! Well, for the first time in a long while, I can say that we have snow! There’s enough snow on the ground to make everything look pretty, and more than enough to make snowmen and snow angels. It’s kind of nice, especially since I know that it’s supposed to be in the 50’s this weekend so everything will surely thaw out by then. I like snow, but I do get tired of too much of it for too long. Normally a bunch of snow would make me want comfort food, but lately I’ve been craving lighter dishes with lots of fresh vegetables and whole grains. These quinoa lunch bowls were extra good so I thought I’d better share them! They take very little time to throw together, plus they’re filling and full of flavor. I dressed up the quinoa with some seasoning and a quarter cup of nutritional yeast so that it has a nice savory flavor plus the added benefit of all those B vitamins. 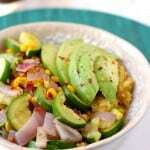 Zucchini, red onion, and corn perfectly compliment each other, and a sliced avocado on top adds tons of healthy fat. This is an easy lunch that will keep you full until dinnertime! 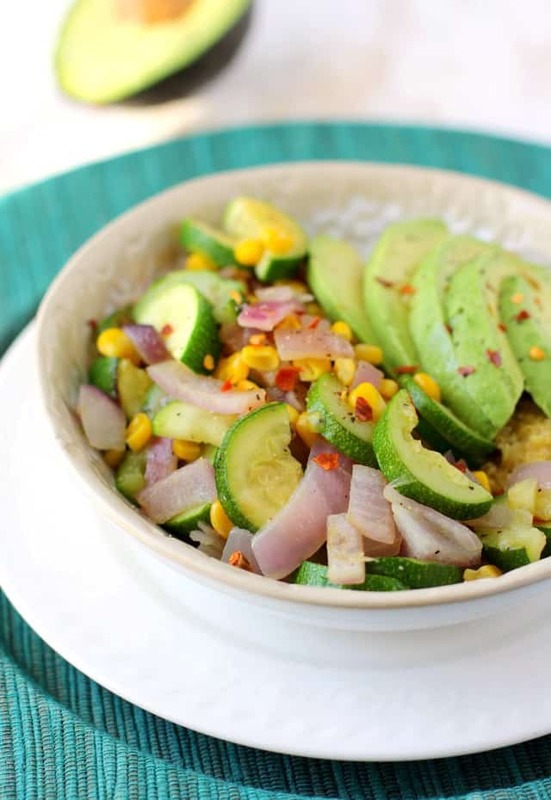 An easy and nutritious lunch recipe - gluten free quinoa veggie bowls topped with avocado. While the quinoa is cooking, saute the red onion and zucchini in the olive oil. After about 7-8 minutes of cooking, add the corn. Stir and cook until heated through. Season with salt and pepper. Once the quinoa is cooked, add the nutritional yeast, cumin, garlic powder, salt, and pepper. If the quinoa seems too dry, add a tablespoon or two of water and stir. Spoon the quinoa into bowls. Top with the sauteed vegetables and sliced avocado. Season with more salt, pepper, and red pepper flakes if desired. What have you been eating for lunch lately? 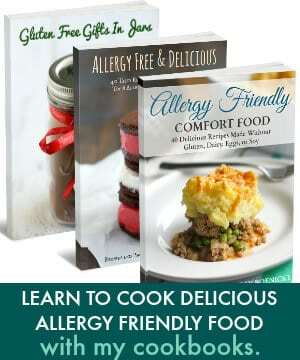 « Easy Oatmeal Crackers (Gluten Free and Vegan). 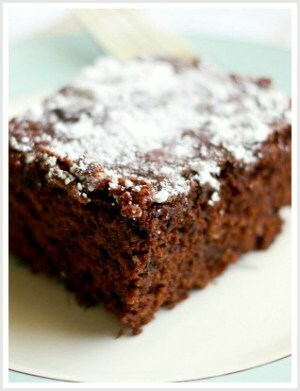 Its an interesting recipe and I can’t wait to try it out, but I had a query though. Mustard powder is mentioned in the list of ingredients but it’s not mentioned when and where it needs to be used. Does it go ,along with cumin, garlic powder etc , into the cooked quinoa? This looks deeelish! 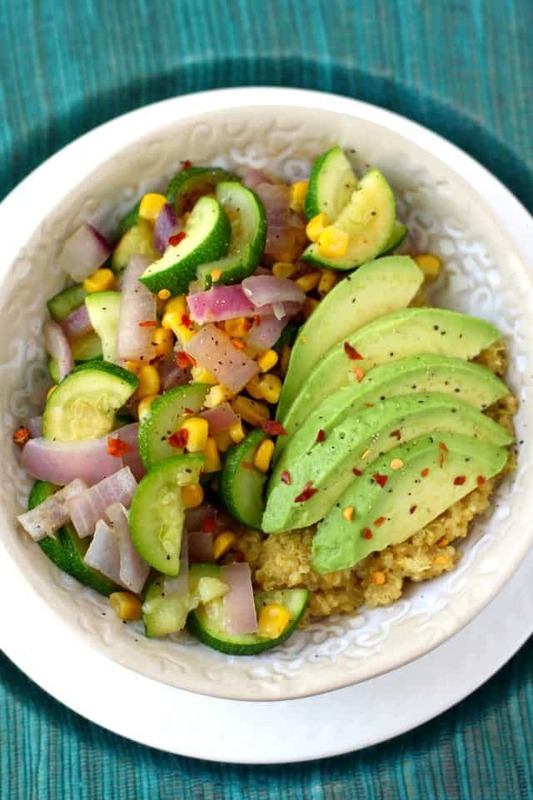 Quinoa bowls are always a fave of ours as you can use up whatever you have in the fridge! Yum! I love making bowls with quinoa! It’s my go-to “clean out the fridge” dish! I can never resist anything with quinoa! 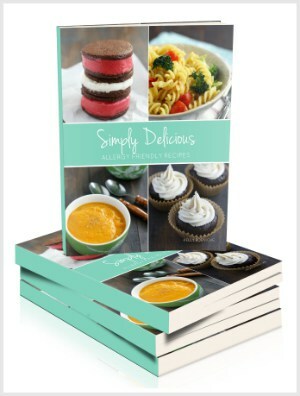 These easy bowls sound like the perfect meal!